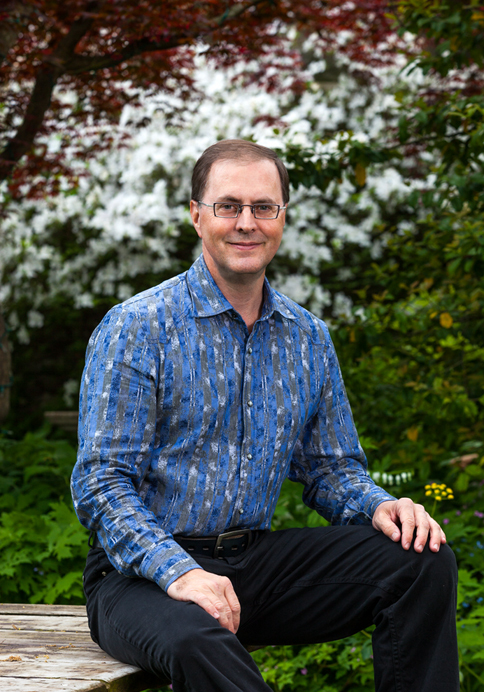 Dean has been practicing Shiatsu and Integrative Bodywork for over 25 years. He has a B.A. in Fine Arts from Wake Forest University, and is a graduate of the International School of Shiatsu where he served as director and as senior instructor for many years. In addition, Dean has trained in CranioSacral Therapy, Myofascial Release, Unwinding Acupuncture Meridians, and manual therapy methods. Clients seek Dean’s help to resolve health conditions such as fatigue, tension and stress, as well as for both chronic and debilitating back, neck and shoulder pain, lower back pain and sciatica. 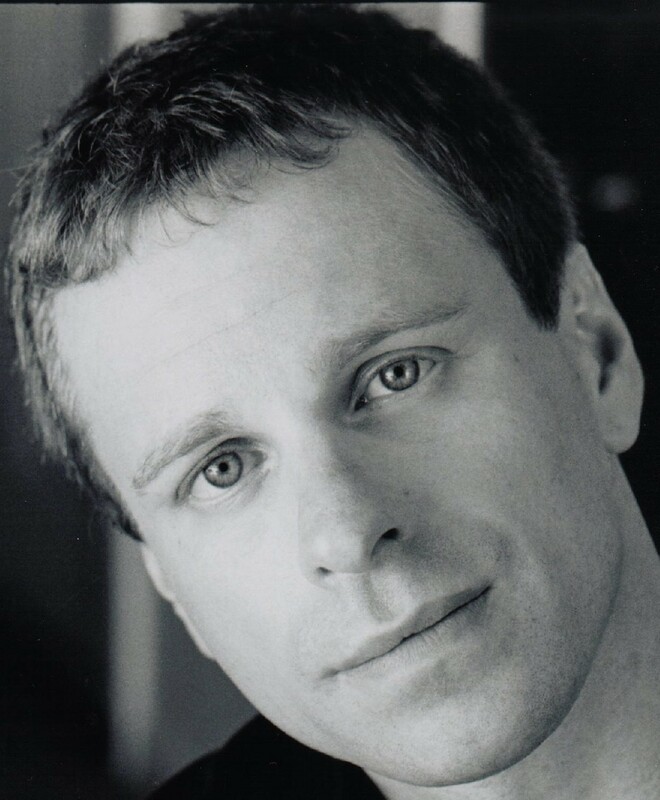 Dean combines a practical approach with an intuitive style for resolving energetic and bio-mechanical imbalances. During a typical session, he makes an assessment of structural and postural distortions, then develops a treatment strategy to harmonize energetic imbalances and release movement restrictions using touch, pressure and stretching. Carolyn Jensen has been a student and teacher of hatha yoga for 17 years. She met Bikram and Rajashree Choudhury at Kripalu–and began practicing Bikram’s Beginning series in 1994. She is certified through the Bikram Yoga College of India. Jensen used the practice to heal her spine. Intense pain associated with scoliosis and herniated discs forced Carolyn to crawl into her first class with Bikram; she was unable to walk. Today, she enjoys total freedom of movement and freedom from pain. Jensen is also a Certified Holistic Health Counselor accredited by the American Association for Drugless Practitioners. She is a student of Ayurveda, the 5000 year old medical tradition of India, through the Kripalu Center for Yoga and Health Professional Training Program. Carolyn has earned a BA in Political Science and Education from Villanova University and is a graduate of the Institute for Integrative Nutrition in Manhattan in affiliation with Columbia University. 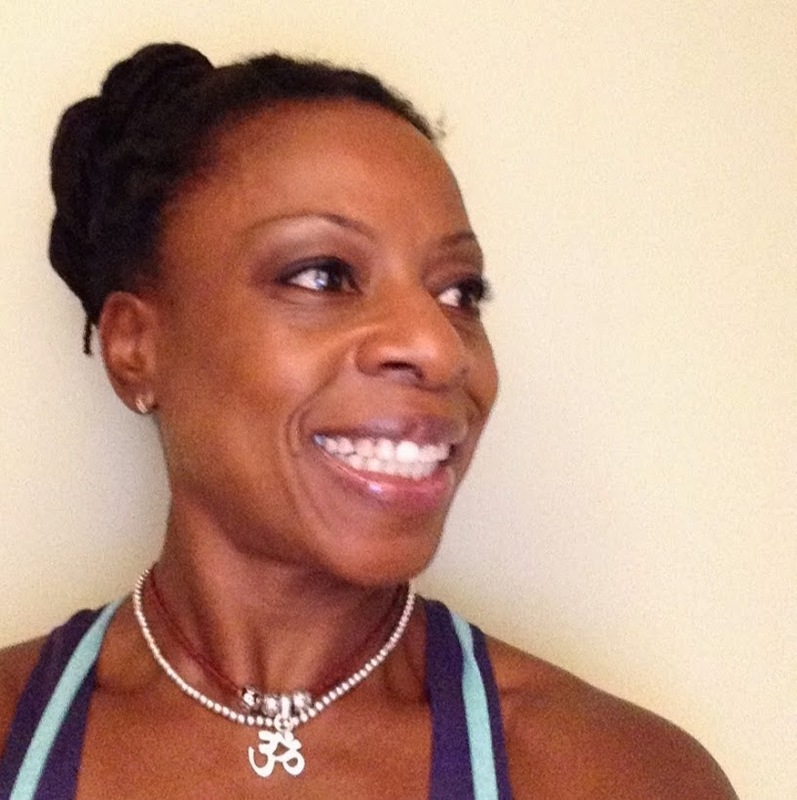 Carolyn plans to lead a series of lectures on health and nutrition at Bikram Yoga Chadds Ford. She is available for personal health coaching at carolyngjensen.com. Lindsey grew up in the small town of Oxford, PA in Southern Chester County with her parents, twin sister and younger brother. She attended The Pennsylvania State University and one semester at The University of New South Wales, receiving a Bachelors Degree in Advertising/Public Relations with minors in Business and International Studies. Marketing Director and Manager at Alphagraphics, she keeps busy in a fast paced work environment, but finds the utmost joy and peace in the hot room. Her introduction to Bikram yoga was in 2008, while studying abroad in Australia. She quickly fell in love with the practice and has been hooked every since. She was even asked to attend training in 2008, but wanted to finish college first. A few short years later she completed Spring 2013 Teacher Training. She loves the intensity and the ability to constantly change and improve oneself through the practice. “My friends joke that I need to stay in the hot room so I can never complain about being cold.” She is thrilled and so thankful to teach at BYCF and begin this wonderful journey helping and inspiring others. A yoga practitioner for over 35 years, Joel has spent 14 years abroad strengthening his practice by studying different forms of yoga and martial arts in India and Asia. A naturally gifted yoga instructor, Joel has earned a reputation as one of the best teachers in the Philadelphia area, often being mentioned in editorial features on yoga. His endearing nature, teaching finesse, extreme patience, outward encouragement, and tendency to interject into class humorous metaphors from Eastern philosophy have created Joel’s hallmark teaching style that attracts students from near and far. Joel graduated from one of the first intensive Bikram’s yoga teacher training programs offered by Yogiraj Bikram Choudhury, founder of Bikram’s Yoga College of India. As a certified teacher of Bikram’s yoga, Joel decided to passionately pursue his dream of educating students in the advantages of Bikram’s yoga and in the implicitly philosophical aspects of the exercise. Joel’s dream became a reality when he opened the first Bikram’s yoga studio in Center City Philadelphia. Since then, he has continued to use his expertise to teach Bikram’s yoga and simultaneously improve the strength, stamina, and flexibility of a devoted student following. Chris grew up in Philadelphia, and he grew up with the yoga. Senior teacher Sandy Robin, a beloved leader at Bikram Philly, is Chris’ mother. As a young adult, Chris found himself at a personal crossroad. Sandy convinced him to take his first formal Bikram yoga class. He immediately completed a 30-day challenge and registered for teacher training. Since graduation, Chris has taught pretty much nonstop–both here in the Philadelphia area and around the world. Highlights include Bali and British Columbia. Chris loves to travel, which is evident when you look at his credentials. He has also completed advanced yoga training in Costa Rica. Robin is a certified Thai massage therapist, who has trained in Bangkok and Chiang Mai. He is available for massage therapy at Bikram Yoga Chadds Ford. Ask for details at the front desk. A long-time dedicated runner, Megan was immediately attracted to the discipline and intensity of the Bikram Method. She found the Bikram Series to be more challenging than distance running. It gave her a better mind/body connection and a new community of friends. Megan stayed with the practice because it healed all of her assorted running injuries–and resolved her chronic shoulder pain. Megan took her first class, fell head over heels and never looked back. Six months later, Megan began practicing the Advanced Series and training for competition. One year after her first Bikram class, Megan attended Teacher Training. She wanted to anchor the yoga at the center of her life–and share it with others. Since then, Van Riet has completed Advanced Seminars, attended Posture Clinics and Workshops and taught regularly, both in the US and abroad. Megan is a practicing Ashtangi, deeply dedicated to the rigorous lineage and teaching of the late Shri K. Pattabhi Jois. She studies at the Ashtanga Yoga School of Philadelphia, under David Garrigues. 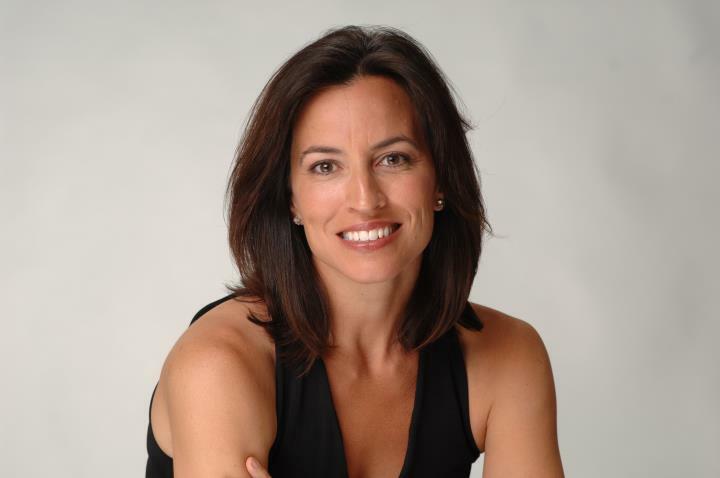 Van Riet is Director, Founder and Owner of Bikram Yoga Chadds Ford. Megan (strongly) prefers to practice daily, so you will most likely see her at the studio on a regular basis. Van Riet is a bit of a nomad, and has lived in Belgium, China, England, the Netherlands and Switzerland, as well as the US. She holds dual citizenship in Ireland and the US. Now, Megan’s favorite journey is the one to the studio. Prior to becoming a yogi, she worked as a translator, an equities analyst, a writer and a global marketing director. Megan holds a B.A. in Modern Languages and Studio Art (Kenyon College) and an M.B.A. in Strategic Management and Finance (The Wharton School).